The national Cake Break raised over £285,000 in 2014 thanks to all the amazing supporters. This money has helped the leading national charity, the MS Society to fund vital research into the cause and cure for MS.
Harrod UK were pleased to support the charities national Cake Break campaign by donating some lovely Harrod UK pink and white netball posts as a competition prize for the lucky school that held the best Cake Break. 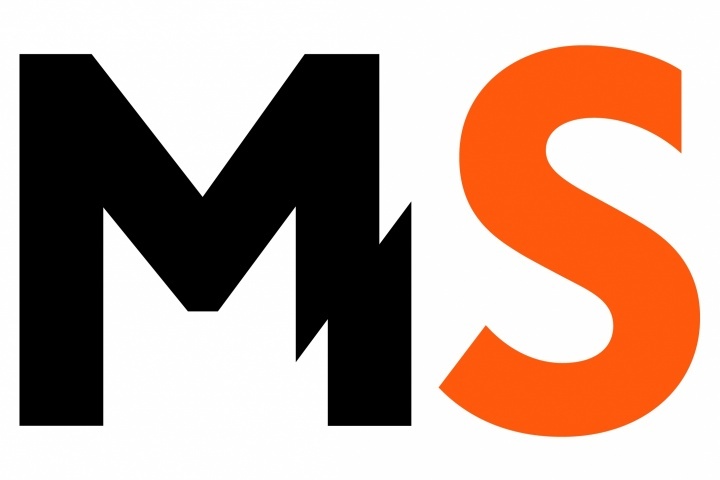 Register for your free fundraising Cake Break pack today and help the MS Society in May 2015 by emailing cakebreak@mssociety.org.uk.